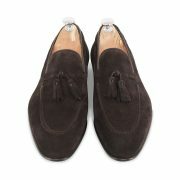 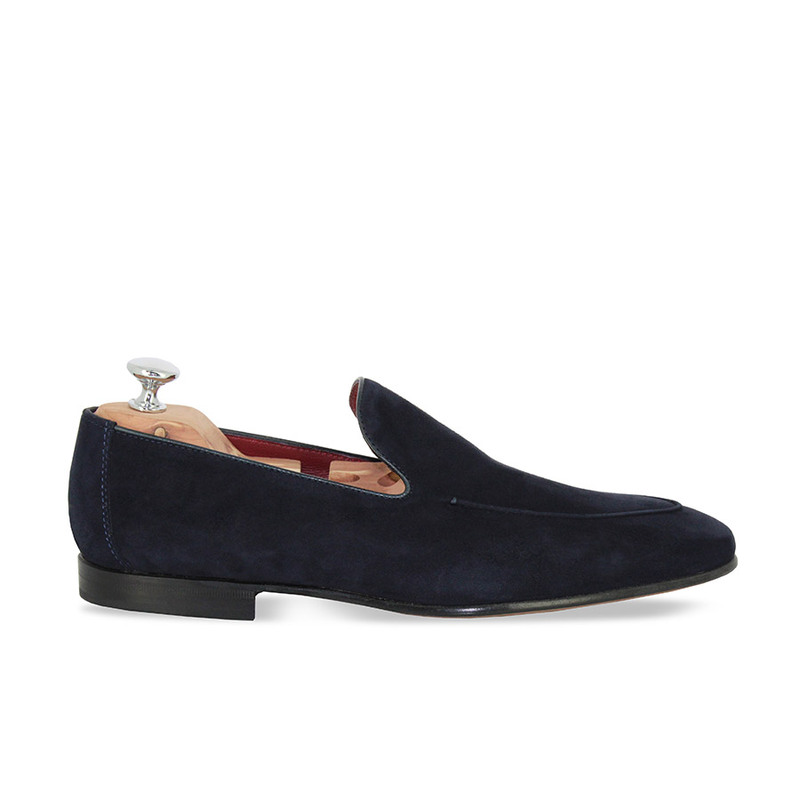 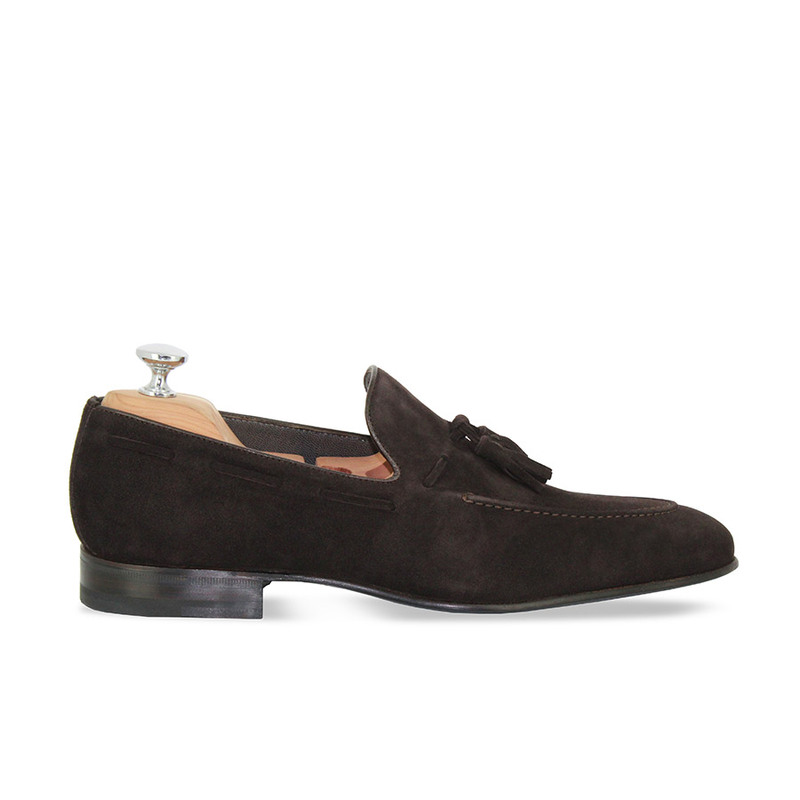 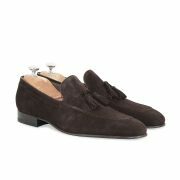 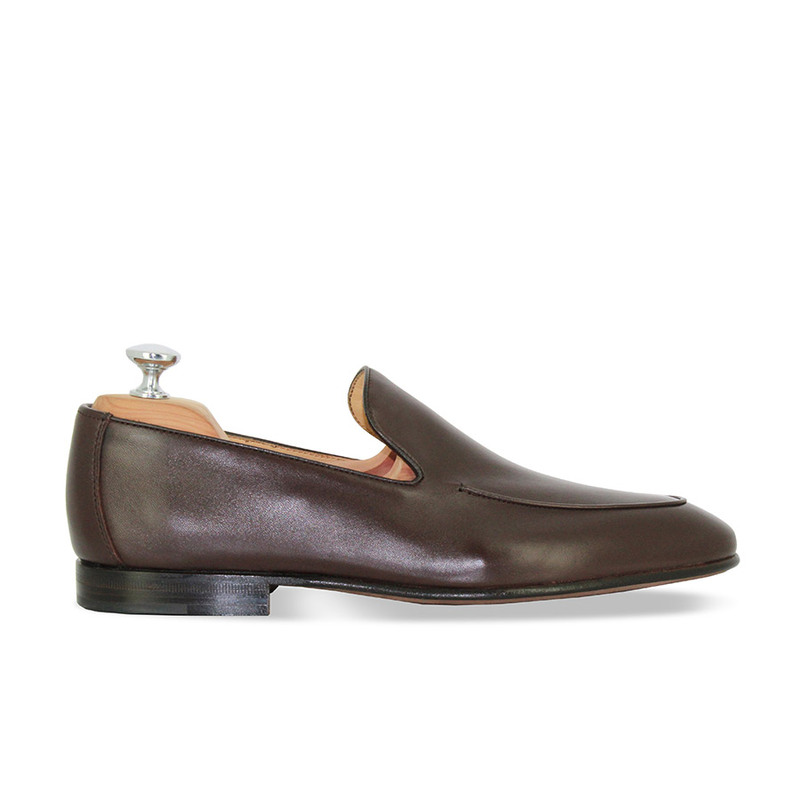 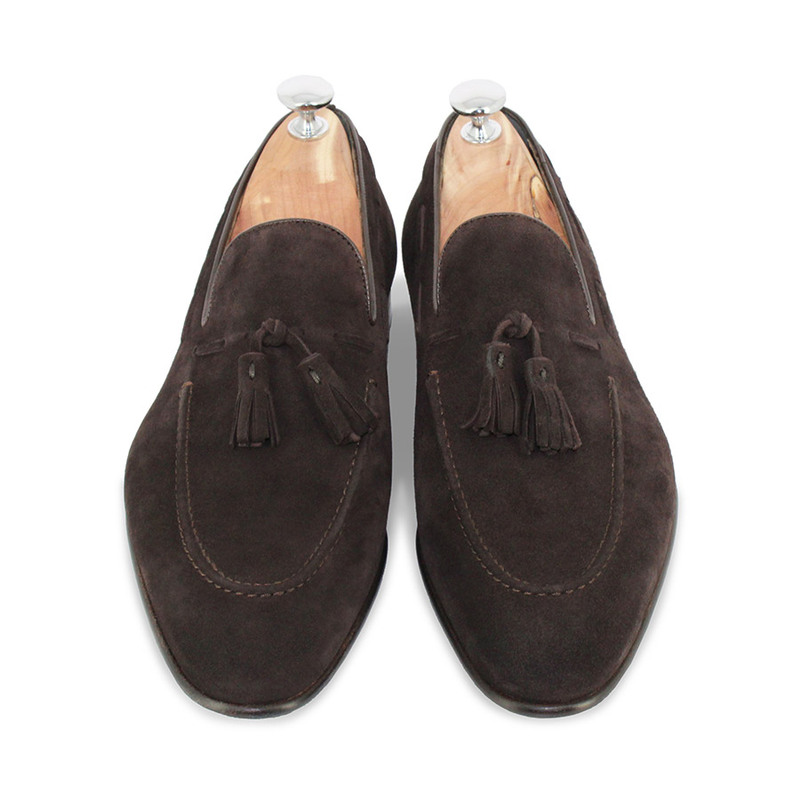 The LORD loafers have been crafted in the same mould as the TRIOMPHE. 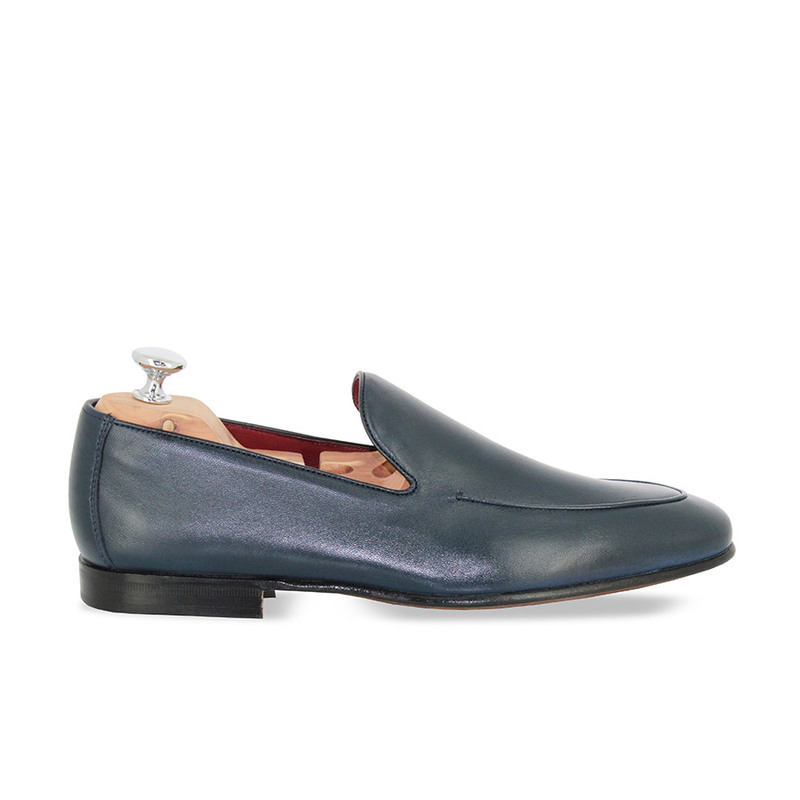 While maintaing the codes of the house, the model made in calfskin leather reveals a more slender toe, thus providing a contemporary appeal. 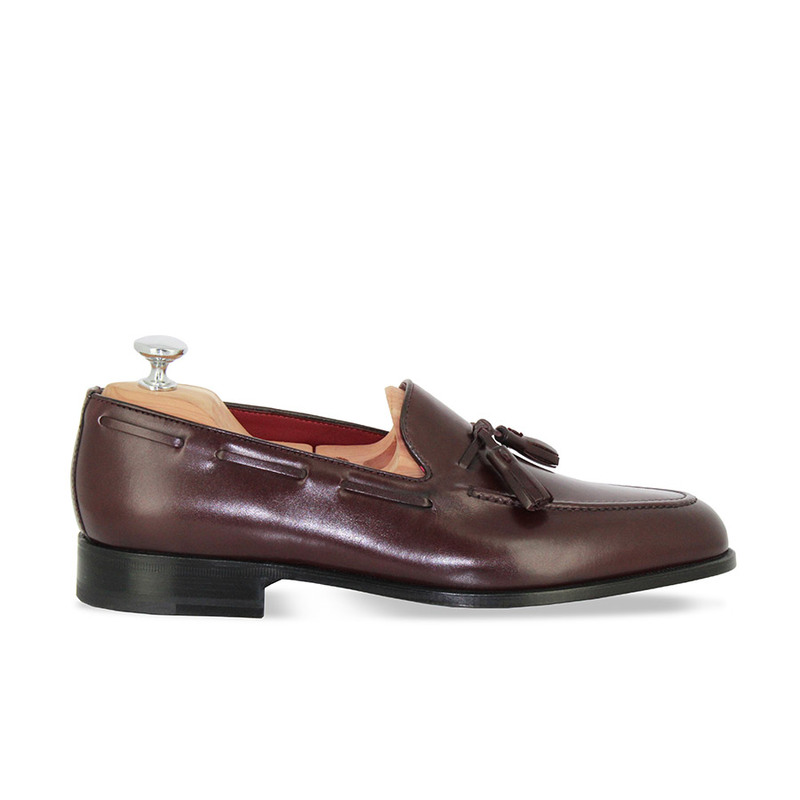 Blake mounting and model made in Italy.